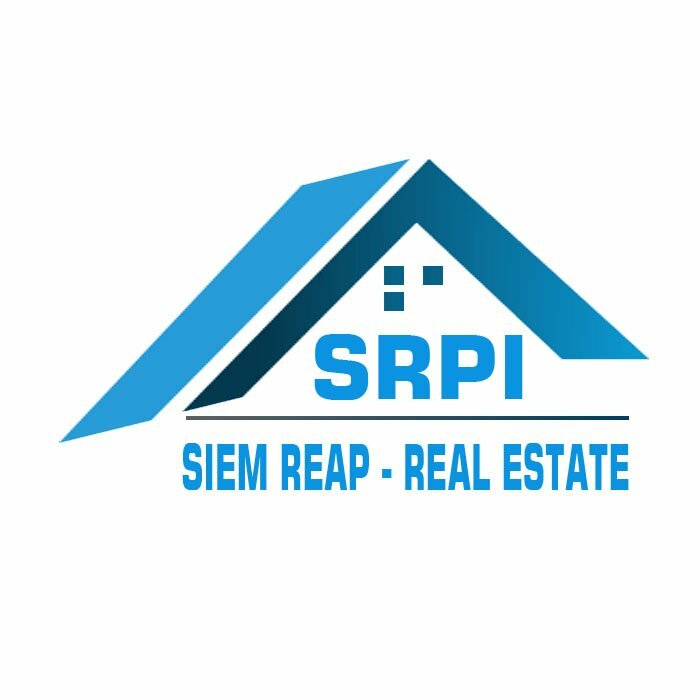 Descriptive of well-being and perfect location 13 – bedroom boutique within the total land size of 1,886 sqm, turn key 100% for the business for sale in urgent, location in Sangkat Svay Dangkum, Seim Reap Town, Cambodia. This beautiful property provides with high quality fully furniture/fittings/fixtures, stunning swimming pool, a very lovely balcony with city view, greenish garden and a large parking space. Every bedroom is suite and equipped with air-conditioning and an en-suite bathroom with hot water. On top of that, other furniture as like as fitted wardrobe, a bedside table, flat screen TV, and more would be a plus [Included]. Furthermore, lobby area featured completely furnished with comfortable sofa set, extra ceiling fan, computer desk …. etc. Offering the perfect pool side view in front of the building that guests can enjoy and relax during the meals time. The surrounding environment is secured and the road condition is very good. This is the must see property. Call or drop us a message to schedule the time to visit this potential BOUTIQUE. I like property KH008271, can you give me more info? Page generated in 0.2620 seconds with 19 database query.